Are you tired of Renting? Here is a BEAUTIFUL Big and bright Corner Unit with a Lake & Pool View One Bedroom 1 Bath MOVE - IN Ready Condo!! 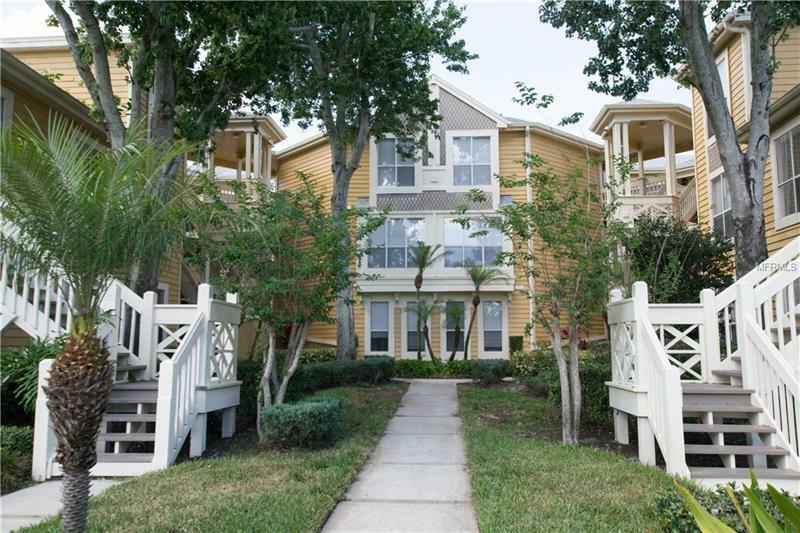 in the Heart of NE St. Petersburg, Just minutes from Tampa, minutes from Downtown St. Petersburg, close to all entertainment and arts and within minutes to the Best beaches! Don't pass up this affordable opportunity! Make this your Home or add it to your rental portfolio!! Completely Open Floor Plan, Dream's Chefâs Kitchen with Wood Custom Cabinets Gorgeous Granite and Appliances, breakfast bar and plenty of storage. Washer and Dryer are included on the sale! Gorgeous Laminate Flooring throughout, Remodel Bathroom, the Master is huge, and it has a walk-in closet. This community has 2 beautiful pools, fitness center, tennis courts, is pet friendly and the grounds and trees are truly beautiful. All of this with a very low HOA fee. These units don't come available very often, donât let it passed! Bridgewater is considered to be a hidden garden paradise! !